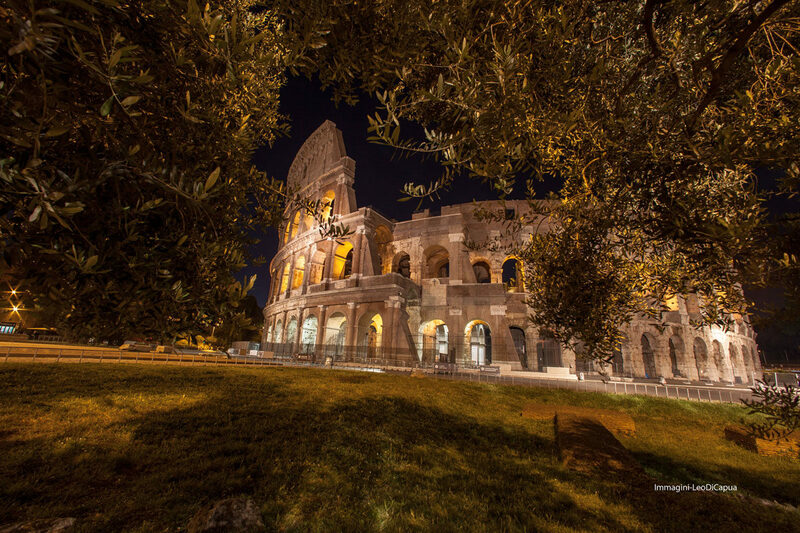 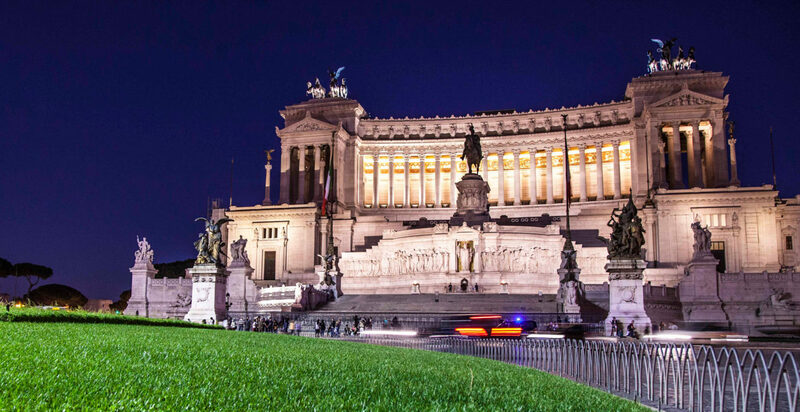 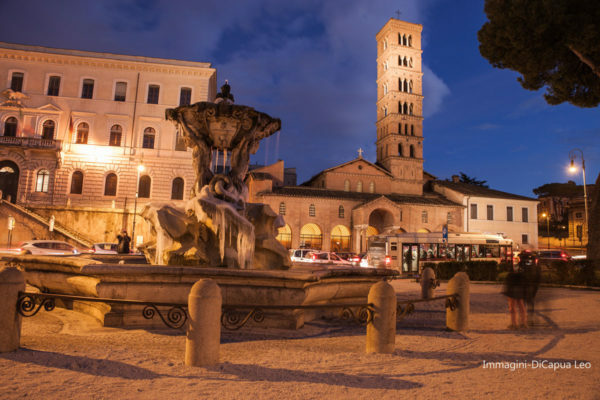 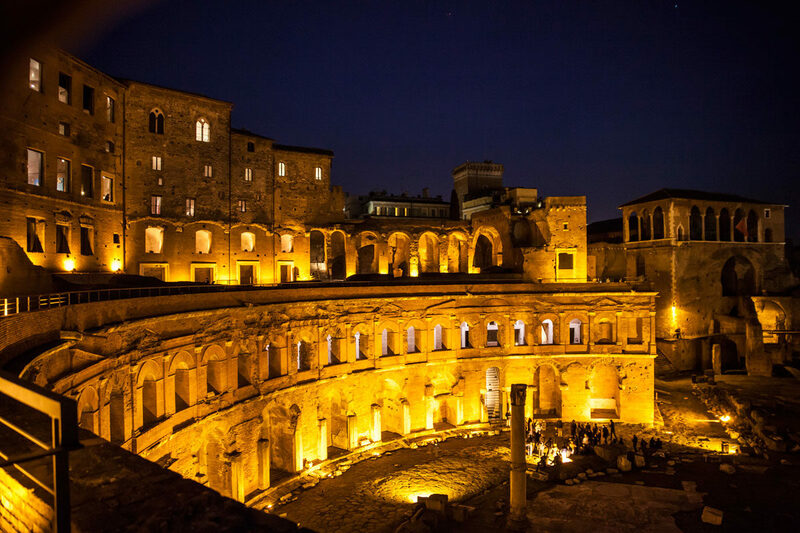 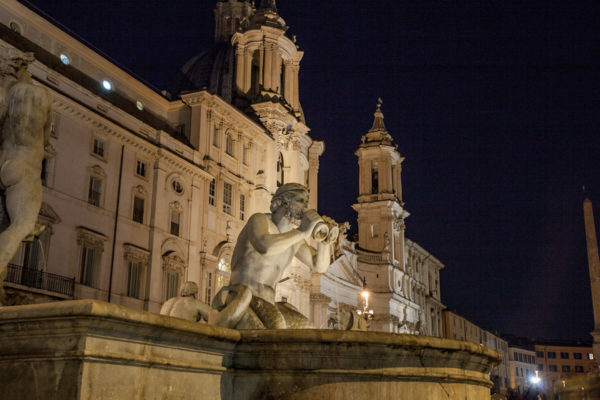 We’ll stroll through some of the most charming corners of the city, and discover places known only to those who love, study and actually live in Rome. 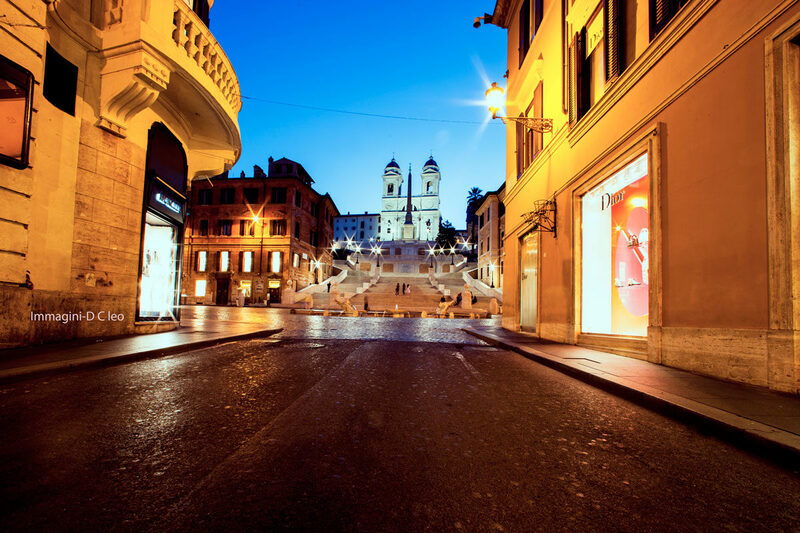 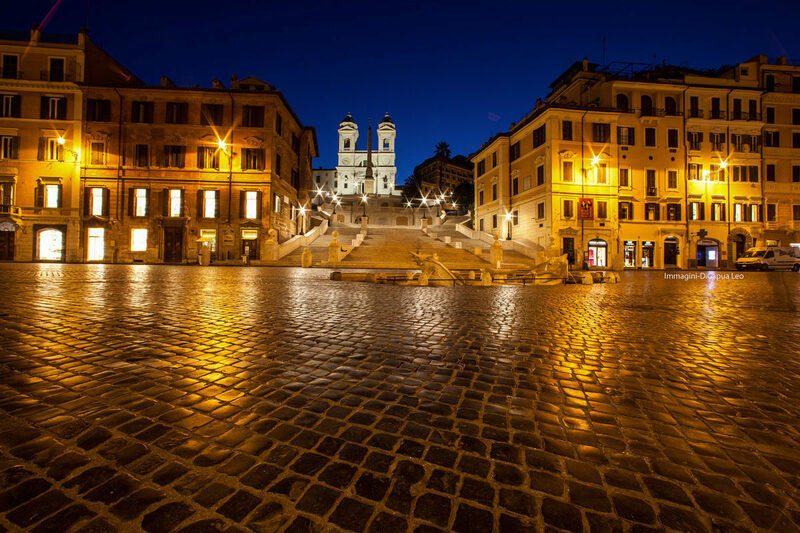 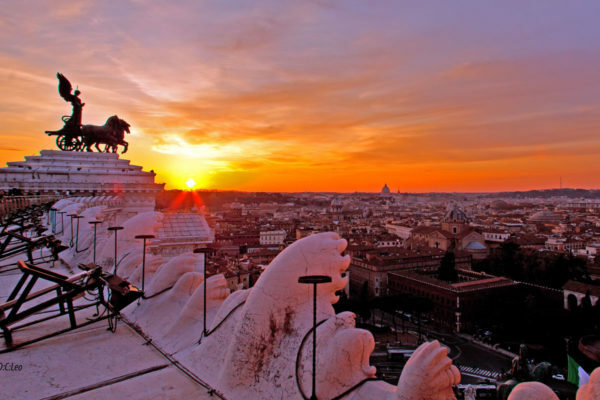 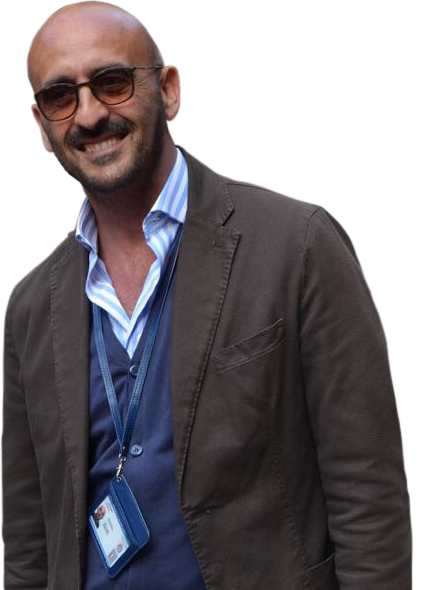 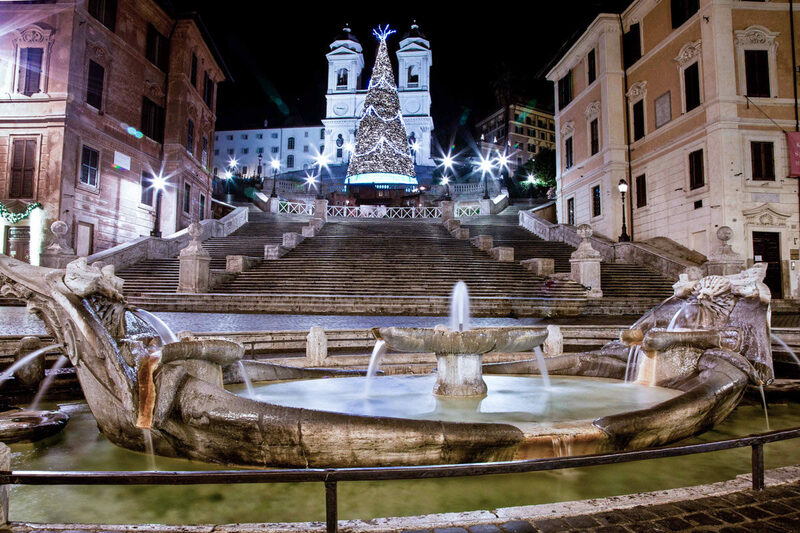 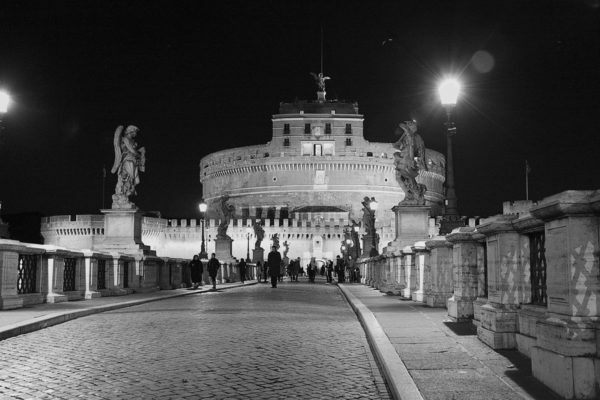 We will visit Piazza di Spagna (below the Spanish Steps) and Rome’s fashion district. 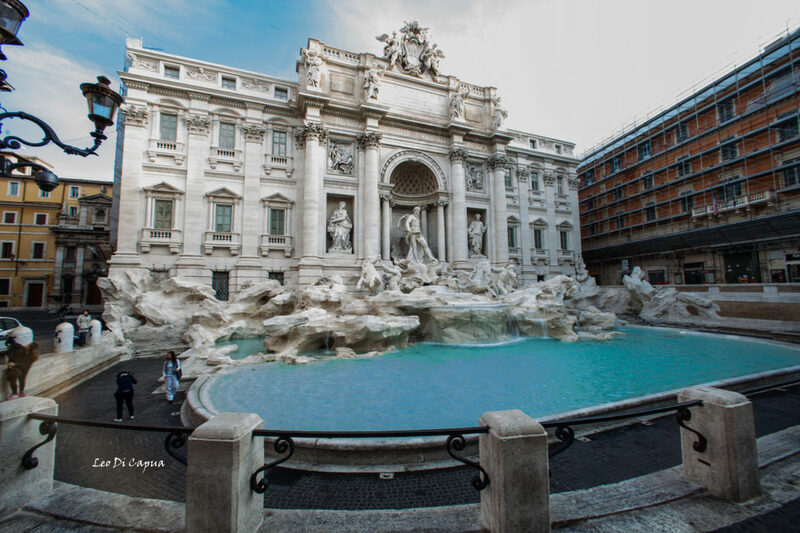 On the way to the Trevi Fountain – the most famous fountain in the world – we will get a glimpse of the Acqua Vergine aqueduct, which was built in the first century BCE, and is still working today! 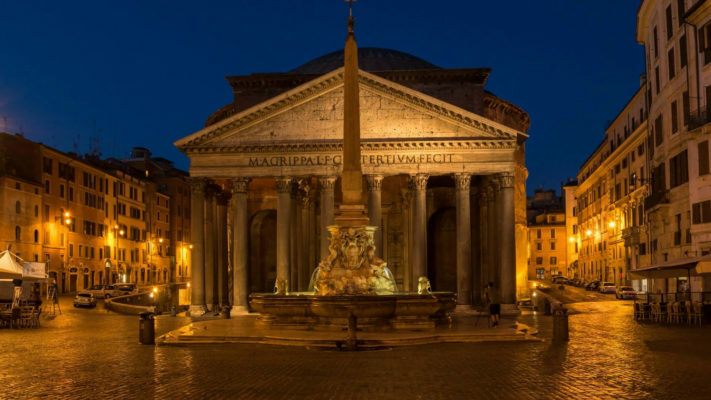 We will then toss a coin into the Trevi Fountain (as the saying goes: “Toss a coin and your wish will come true”) and proceed to the Pantheon (outside only), the Jewel in the crown of ancient roman architecture. 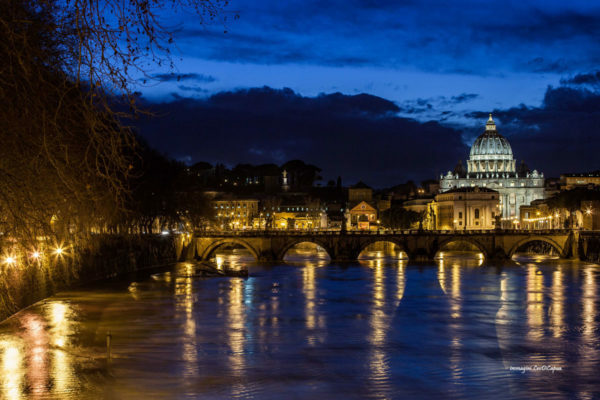 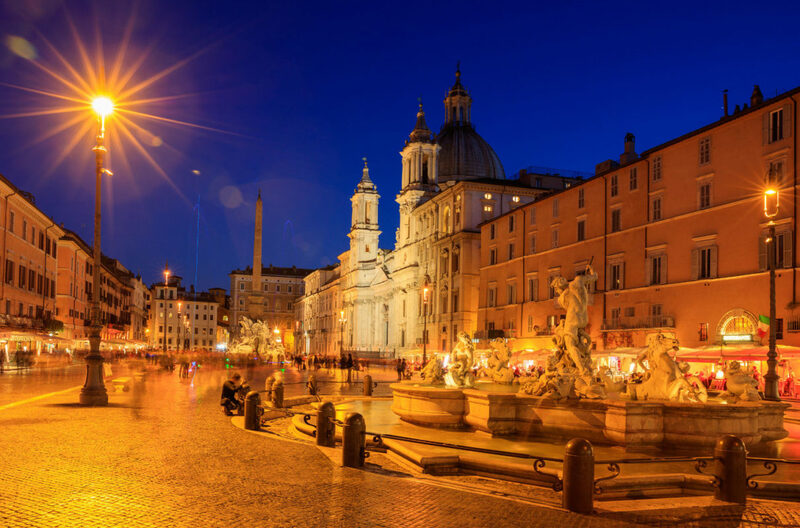 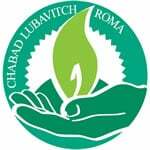 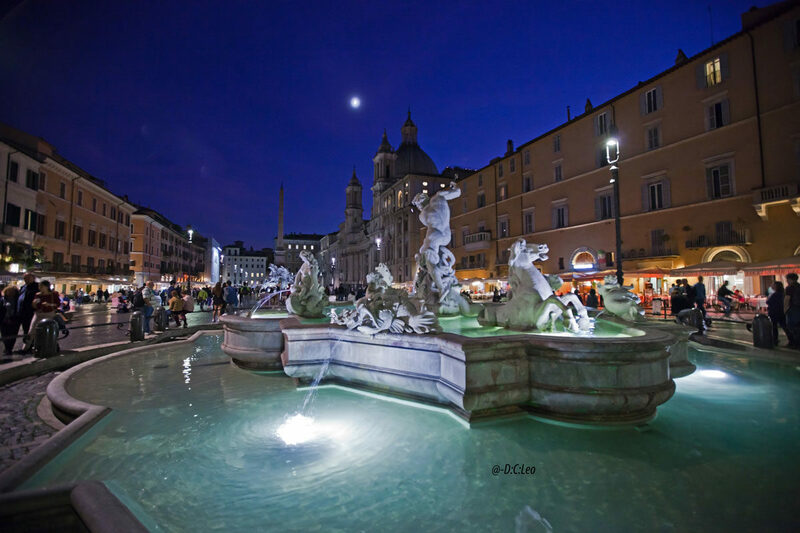 End this magical evening at Piazza Navona, with its baroque fountains and architecture, where you will experience Rome’s “Dolce Vita” – followed by delicious kosher dinner in the Ghetto.